We are in the fortunate position to be able to look out across the Pumistone Passage from the grounds of our Kindy. Each month we walk, along side our families, to the waters edge to enjoy our monthly family beach walk. 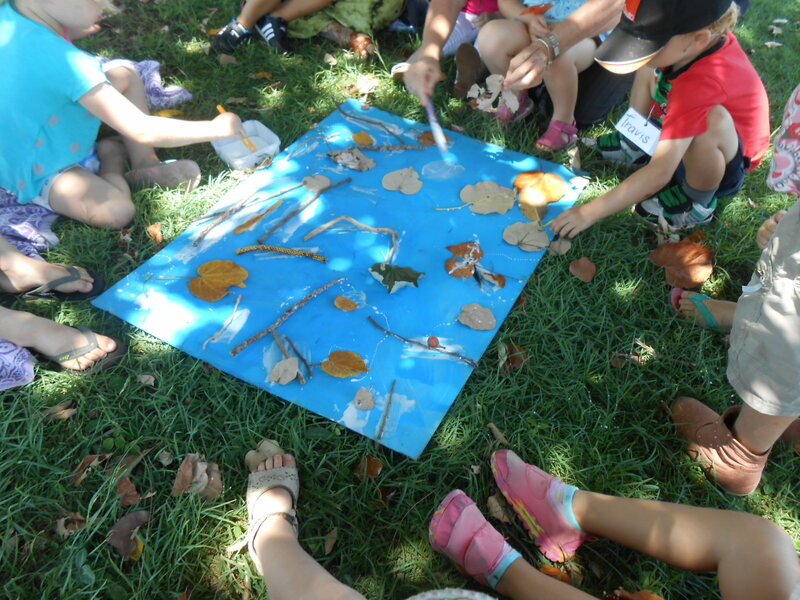 In addition to this the older children in our Kindy enjoy excursions to the foreshore of the Pumistone passage to be immersed in nature, learn about our local area and be creative alongside a resident artist. The children create a series of ongoing art works that will be exhibited at our annual art exhibition.